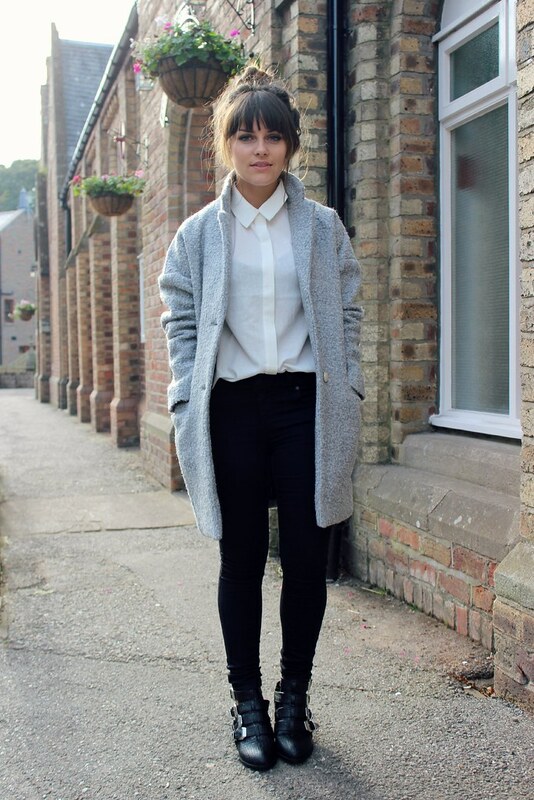 I do love a good oversized jacket, and this one from Glamorous is no exception. 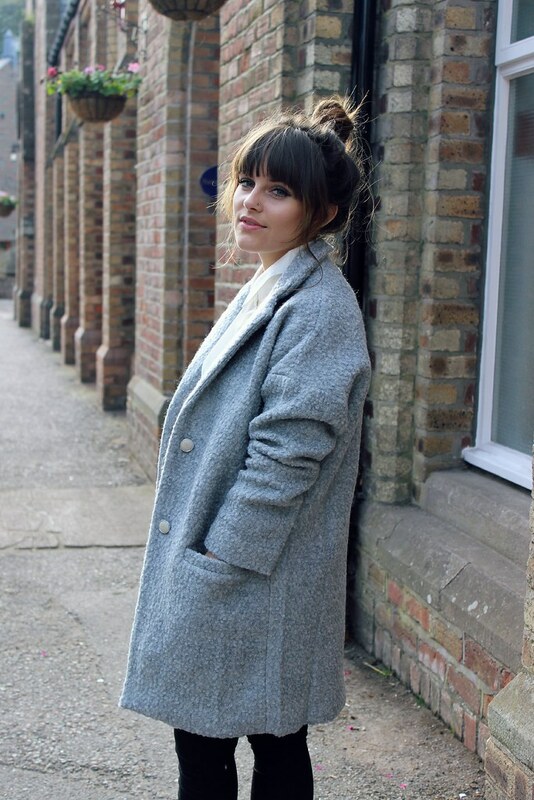 I spent the majority of last Autumn looking for the perfect grey oversized coat, but couldn't find one that I liked the look of that was also cosy, so I'm feeling happy that I've finally found one that ticks all the boxes. Who cares if it's a year late. Another recent discovery of mine is that the clothes I feel comfortable in are those that also wouldn't look out of place on a boy - make of that what you will. So, in order to fully make the transition into girl-boy, I paired the coat with this boxy shirt and put a sock down my pants. Your coat looks so warm and cosy, love it! love it! can't get over how awesome your hair looks here. Jealous.. I'm with you on that one - I love the boyfriend style! That jacket is a beaut! It's a really nice shade of grey, would look awesome with pastels. 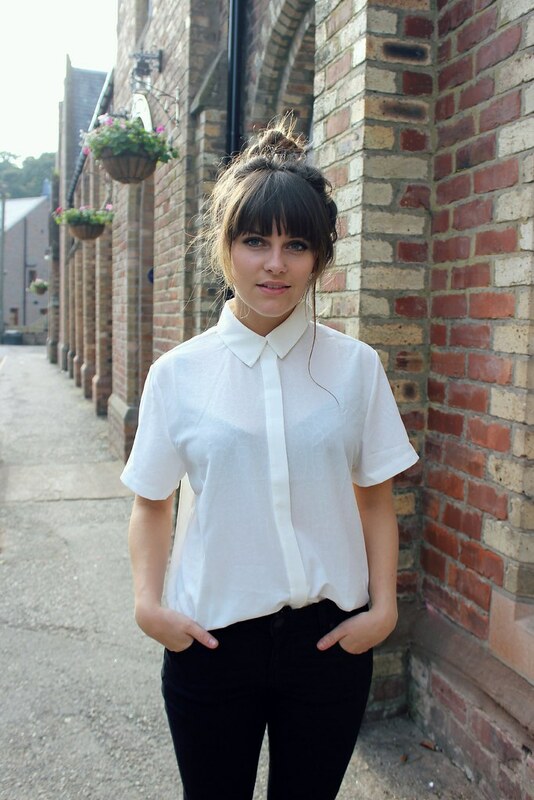 I'm on the hunt for some cute blouses, I wish this one had sleeves! Hey boy, hey girl, superstar DJ, heeeere we go - is now in my head :) Gorgeous look, that coat is beaut, I've never bought from Glamorous but you always seem to have loads of great stuff from there! 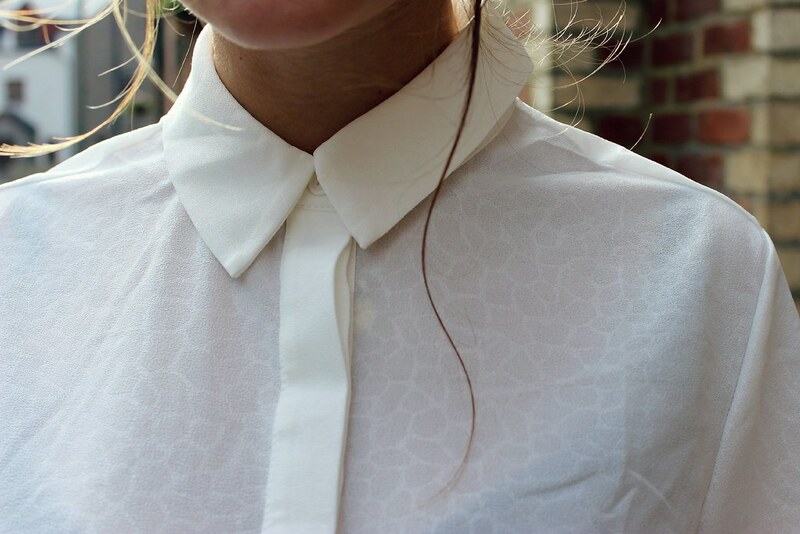 Perfect outfit! You look amazing. I ALWAYS put socks down my pants. Nothing better than going out sporting a fabulous crotch package. 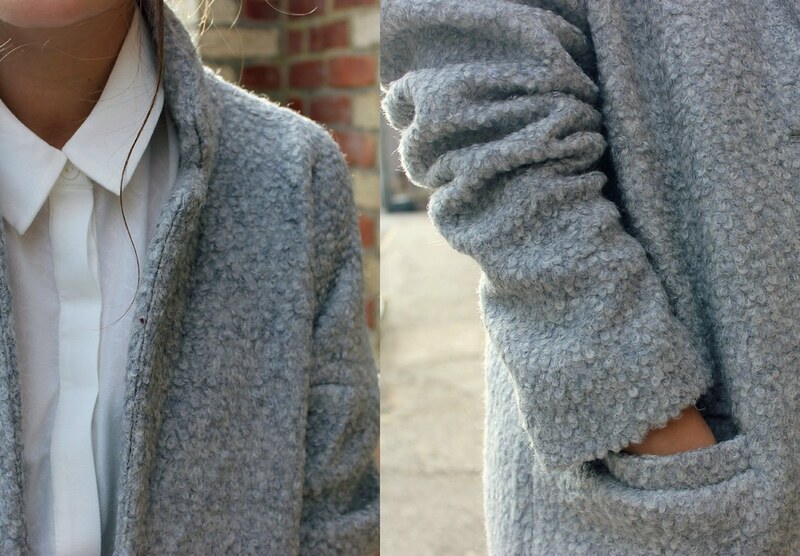 Love this coat, as previously mentioned on Lookbook, one thinks it looks FARRRRBULOUS. The coat is gorgeous! Gimme gimme gimme!! And I think it suits you so well. Baah commented from my work account haha! You're so lucky, you have grace beauty and effortless style. Absolutely love your hair as well! Blessed. First of all I really love your blog! You are sooo beautiful and yur style is so cool.